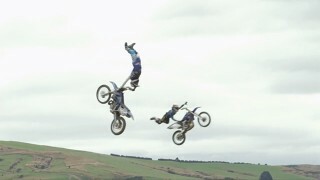 Nitro Circus dans la maison de Trevor Jacob ! GoPro : Lucas Oil Pro Motocross Championship 2014 ! 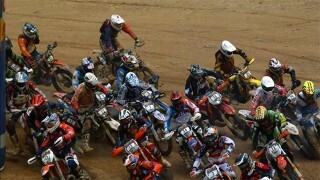 Compilation best of de Motocross ! Red Bull Hare Scramble 2014 ! 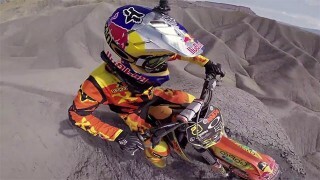 Red Bull Romaniacs : Jonny Walker en GoPro ! James Stewart s’entraîne pour la nouvelle saison !